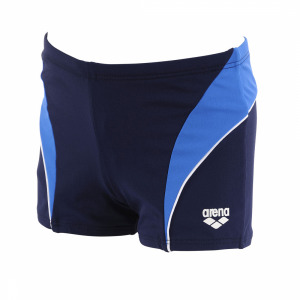 These are an uber smart limited edition swim trunks have been created to commemorate the 2018 Commonwealth Games. 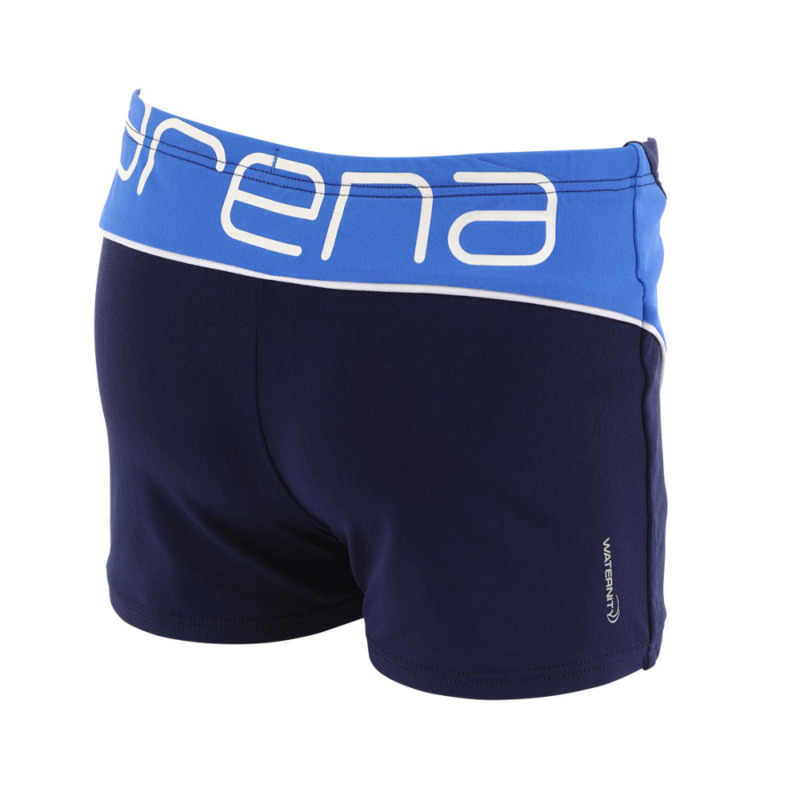 They are also available as a low waist short, jammer and race jammer. 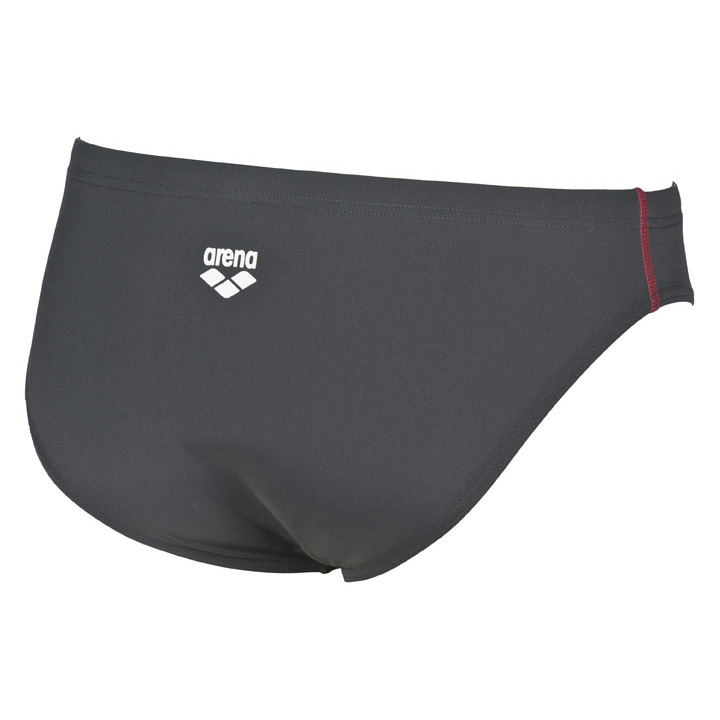 there is also the coordinating swim cap, race cap and body dry towel. 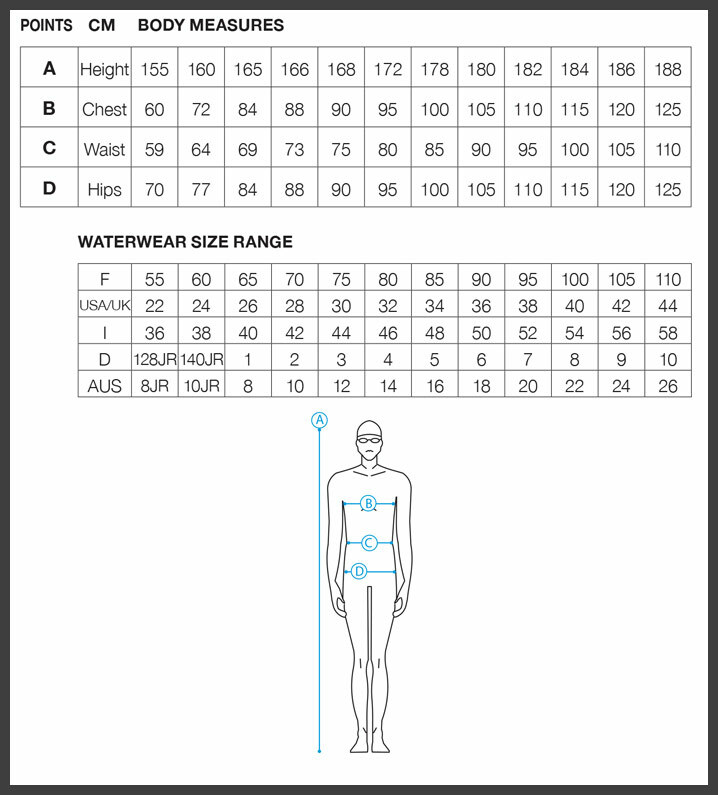 It is a limited edition suit so once it’s gone that’s it! 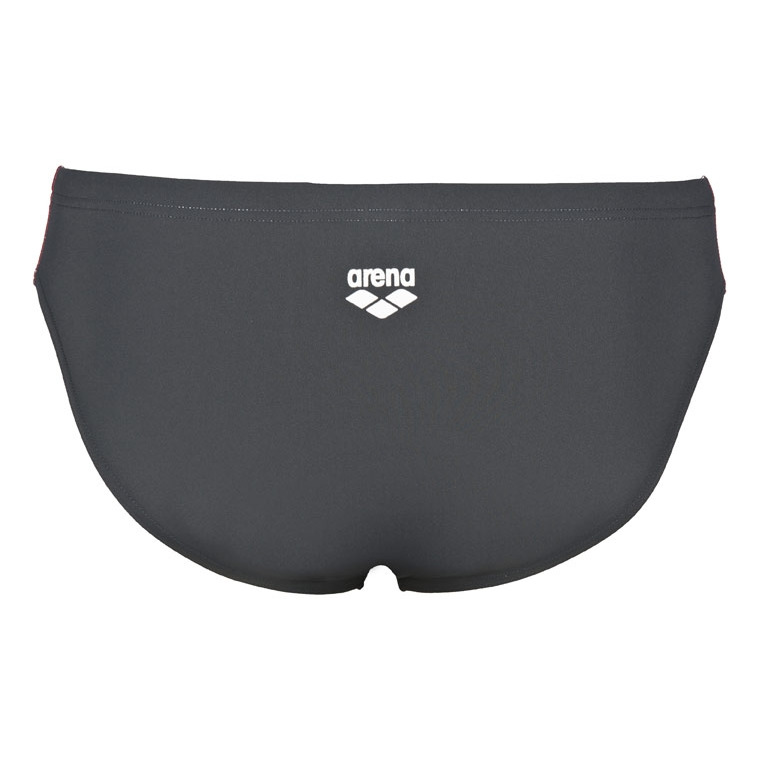 PLEASE NOTE THESE ARE NOT FINA APPORVED RACE TRUNKS BUT ARE PERFECT FOR TRAINING! !